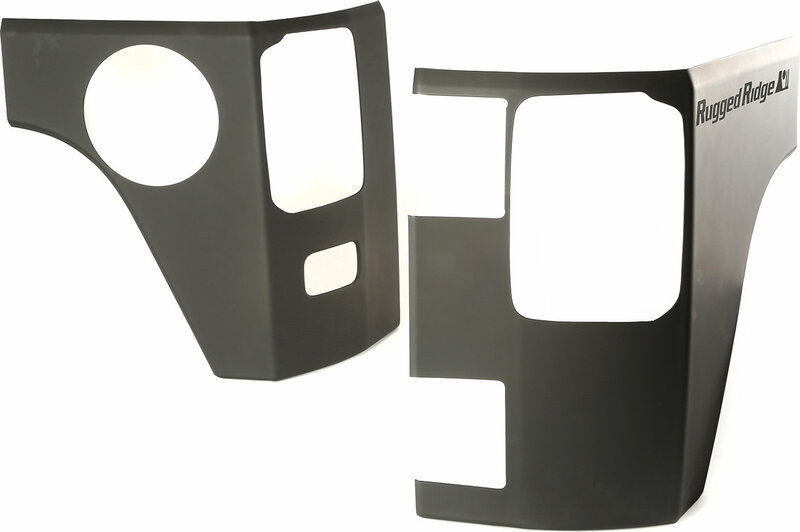 Protecting the rear corners of your Jeep just got a whole lot easier! Now offering added protection and a rugged look for your Wrangler, this pair of Rugged Ridge Body Armor rear corners is constructed from impact resistant polycarbonate and has a stylish matte black finish to give your Jeep that tougher look. 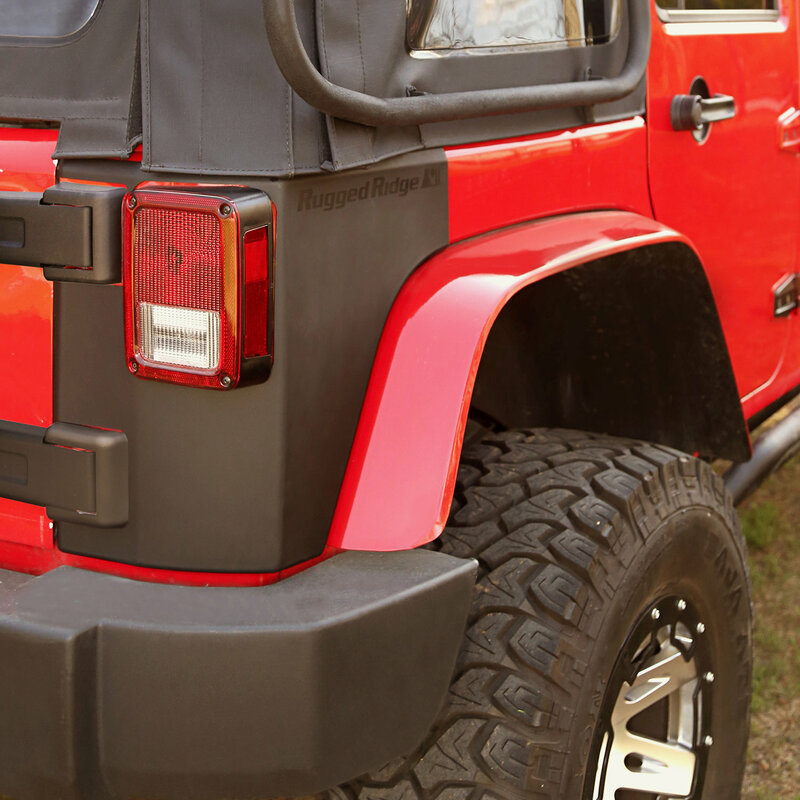 Each Body Armor rear corner attaches to your Jeep with automotive grade high-bond tape to ensure a secure fit.